Accidentally dropping your phone can really take a toll on your wallet, especially since a cracked screen on a modern smartphone can cost up to half of what you have paid for the phone itself. 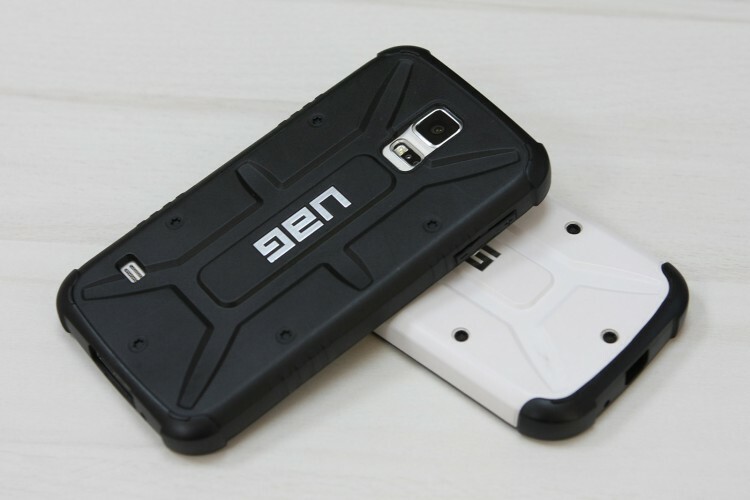 If you are looking for something that can take a lot of beating without damaging your phone, Urban Armor Gear cases are one of the best on the market. 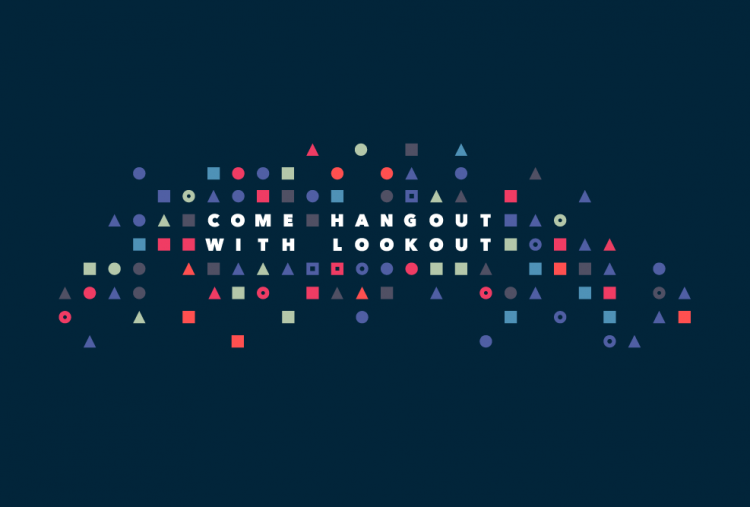 Just like last year, Lookout is throwing their annual "Hangout with Lookout" party at the Novela Bar in San Francisco, one day before the Google I/O 2014 keynote. Although it is an invite only event, we have 10 free tickets ready for you. 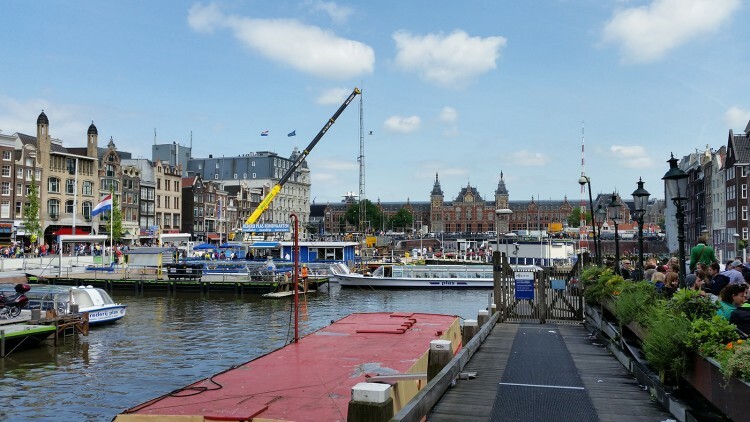 If you are ever planning a trip to Amsterdam or maybe you already booked your flight, here are few tips on which apps to install on your Android smartphone in order to make the whole experience more enjoyable, navigate the city easier and get more from your trip to this amazing city. Welkom bij de app van Antalya Kebab House Goes. Met onze app kunt u:1) Simpel en snel eten bestellen bij onze vestiging2) Uw bestel historie bijhouden3) Uw favoriete gerechten bijhouden4) IDEAL betalen5) Op de hoogte zijn van onze acties en promoties.Eet.